All schools within any of the CVSWMD member towns qualify to receive free, high quality services from the School Zero Waste Staff. If you have any questions or would like to access our programming or technical assistance, please contact a School Zero Waste Coordinator today. Make the switch! 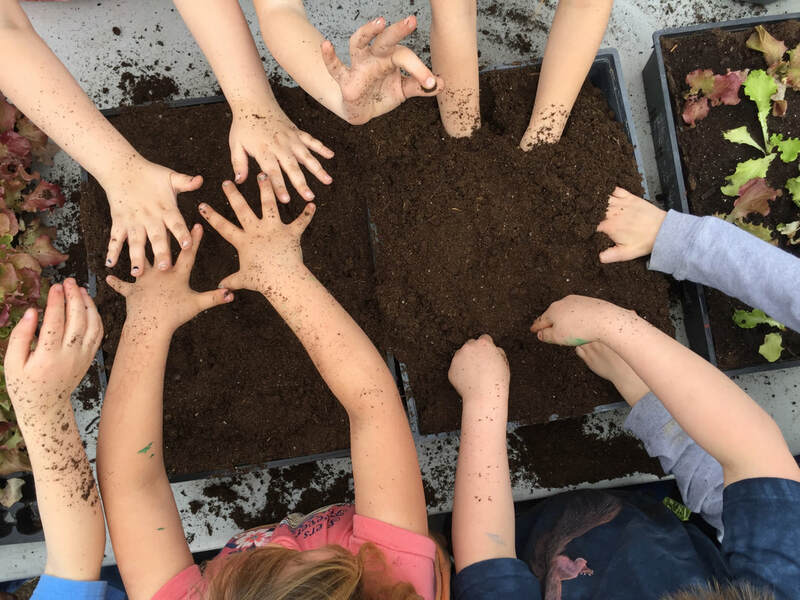 Schools are closing the loop by building onsite compost systems instead of having food scraps hauled away. 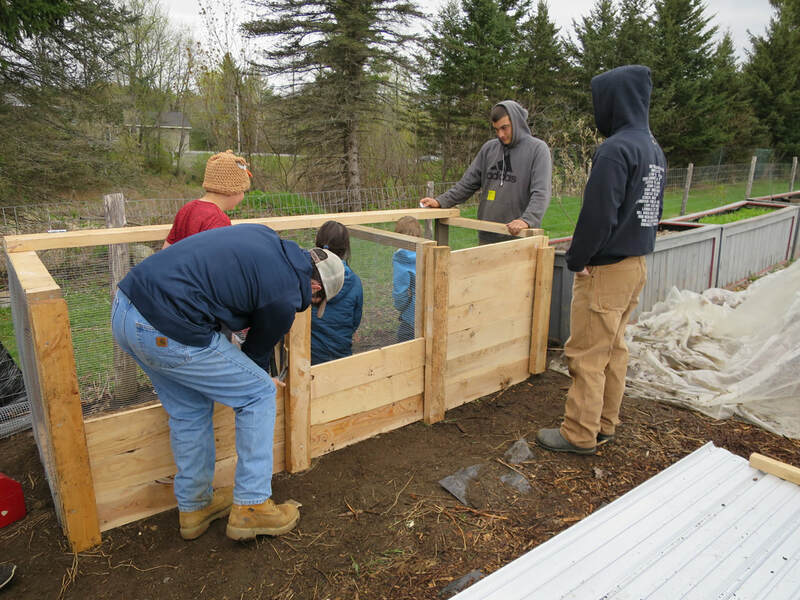 This is a major educational tool and resource for student gardens! CVSWMD has a full K-12 curriculum for students of all ages and abilities. 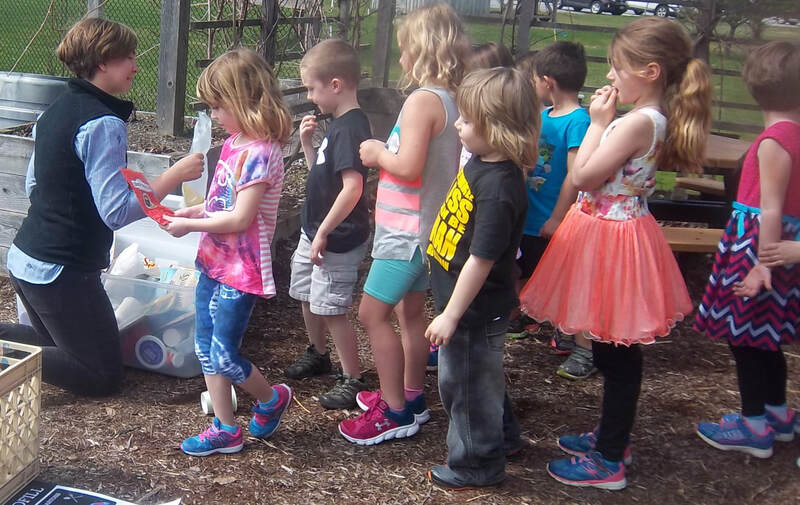 School Zero Waste Coordinators make responsible waste management fun and interactive. 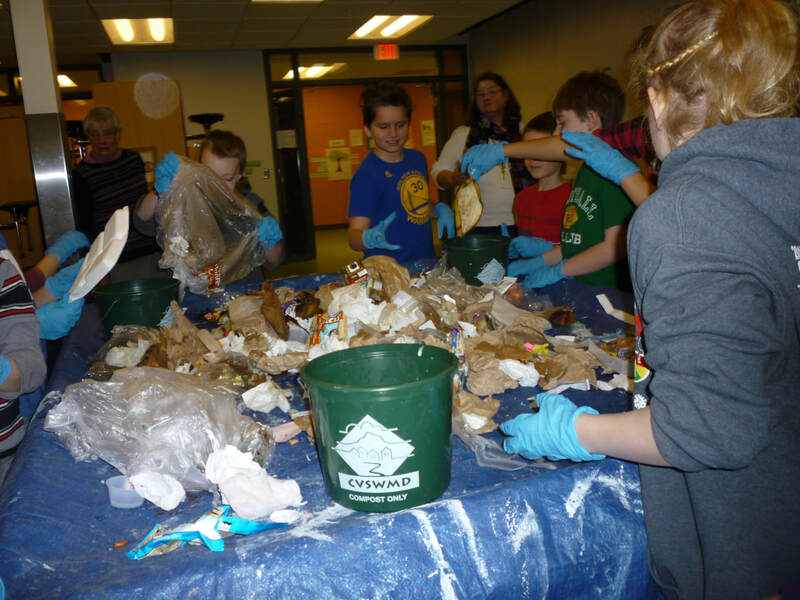 Ever wondered how well your school is sorting trash, compost, and recycling? Want to minimize waste and provide a valuable education tool to students? Participate in a waste stream audit to find out what is really ending up in your dumpster. Paint, batteries, lightbulbs, and electronics are banned from the landfill. 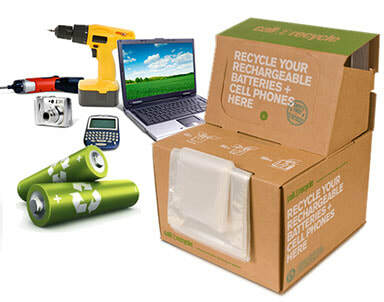 Let us help you recycle these tough items and more. 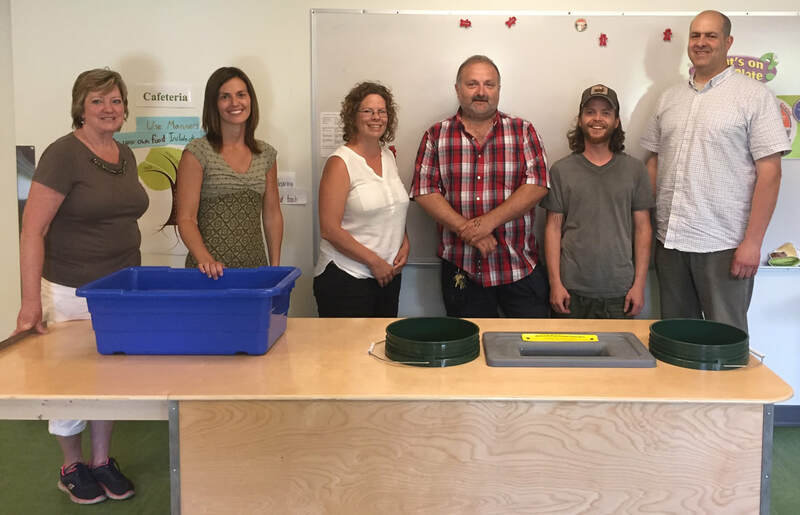 From Green Team support to providing recycling bins and sorting station signage, School Zero waste Coordinators are here to help with any waste reduction initiative you can imagine. Is it easy for your students to compost and recycle at lunch? Wondering if you can reduce packaging in the cafeteria? Let us help you maximize your cafeteria's waste reduction potential. Inspired but don't have the funds? Check out our grant program to finance your big plans.